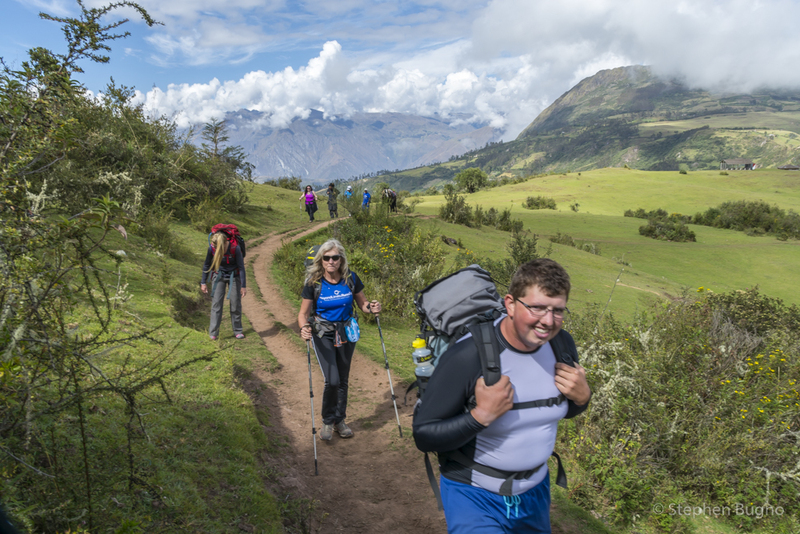 Peru is an excellent place for trekking. 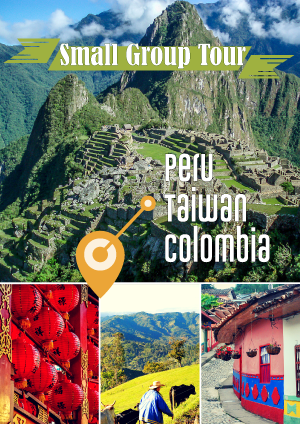 Combine that with the opportunity to finish your trek with the splendor of Machu Picchu and it suddenly becomes a bucket-list item for many people. 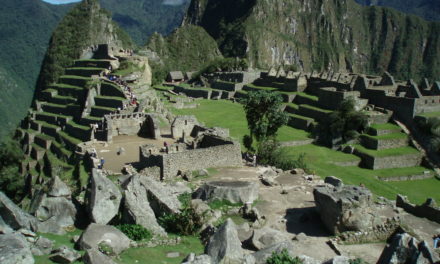 The Inca trail is the most famous trek and consequently the most popular choice. Although spectacular, there are other treks to consider. We took the Salkantay Trek to Machu Picchu. 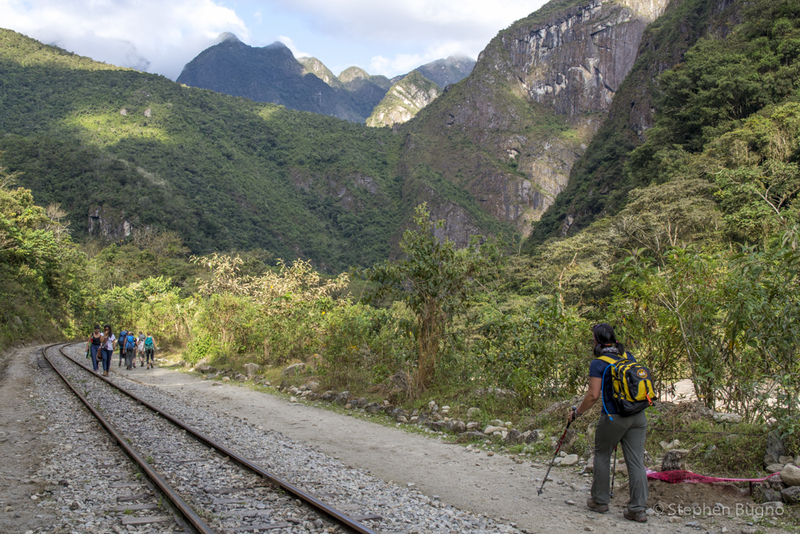 The Salkantay Trek to Machu Picchu is an excellent alternative to the mega-popular Inca Trail. It is a chance to experience the high-altitude back-country and some spectacular scenery. 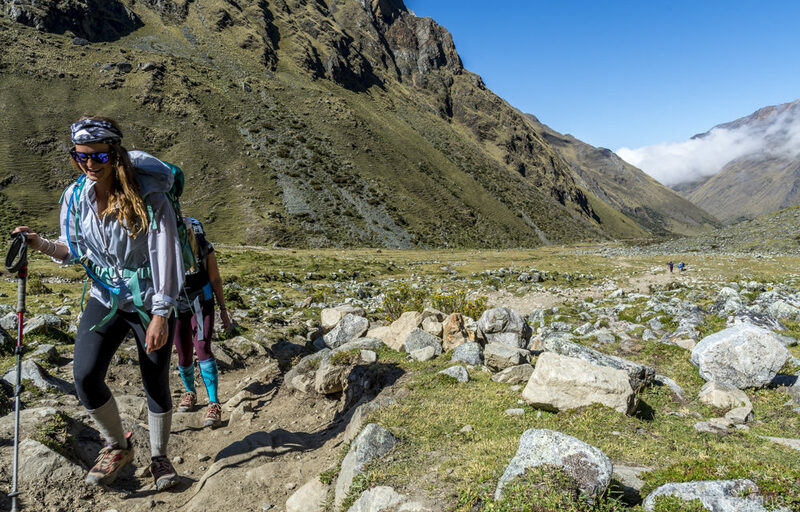 Two drawbacks of the Inca Trail due to its popularity are the fact that you must book the trek far in advance (about six months is recommended) and the trail is crowded. 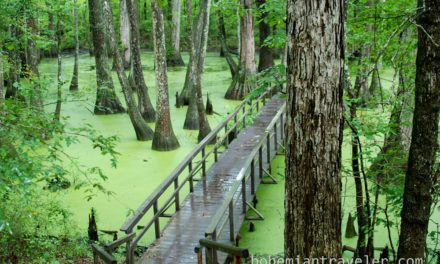 Recent restrictions have put a cap of 500 hikers daily on the trail. 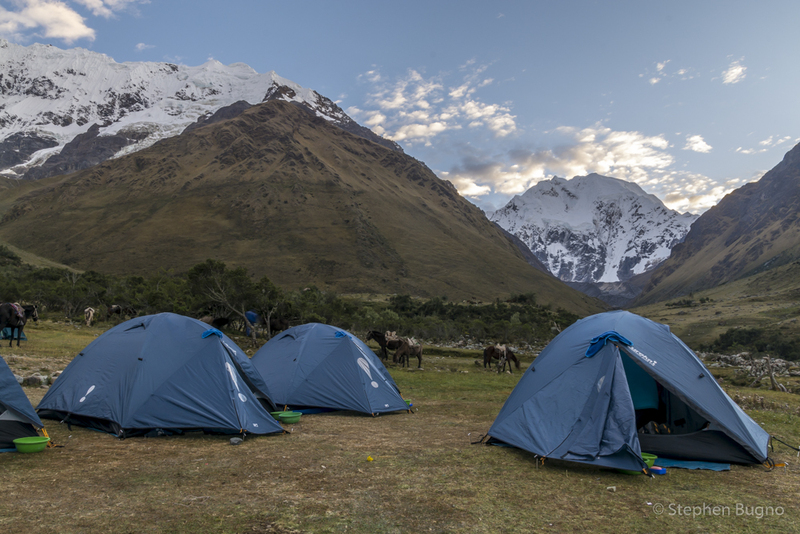 Our Salkantay Trek was five days, four of those days were hiking, but only three in the back-country. The fifth day is well spent on a dawn assent of Machu Picchu, the magnum opus of the Inca. As a general rule I am an independent traveler and trekker. All my trekking equipment is at home in the United States, so joining a group in Cusco was a good idea. Valencia took care of all the details. In fact I couldn’t believe what was happening (in a good way) most of the time. I’m used to doing everything by myself: carrying my own tent and stove, cooking for myself, and setting up camp. 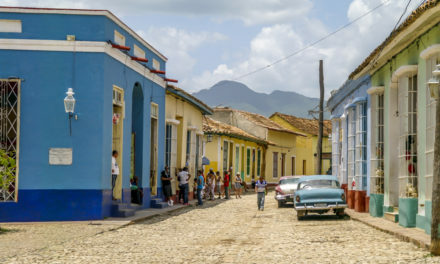 Valencia had men known as chasquis, hauling the heavy gear, setting up camp, cooking, even delivering hot water for tea and washing directly to our tent each morning. It was a different style of trekking than I’m used to, but thoroughly enjoyable. Our trek started in the village Mollepata at 2,900 meters above sea level. We hiked about six hours to Soraypampa, which sits nestled below Salkantay Mountain. Be prepared, in winter it’s cold here, below freezing at night. 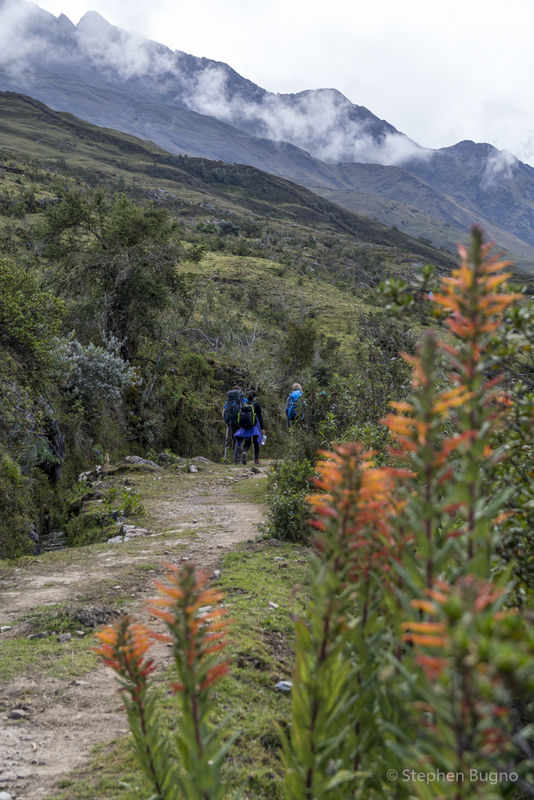 You should also plan to spend a few days in Cusco to acclimatize before trekking. Day two took us up to out highest point on the trek, the pass at 4,650 m. Night two, at Huayracpampa, was another cold night, but the view out of our tents was spectacular. Night three is sometimes spent in the back-country, but we stayed at a camp in the village of Santa Teresa, soaking in the natural hot springs after our day of walking. 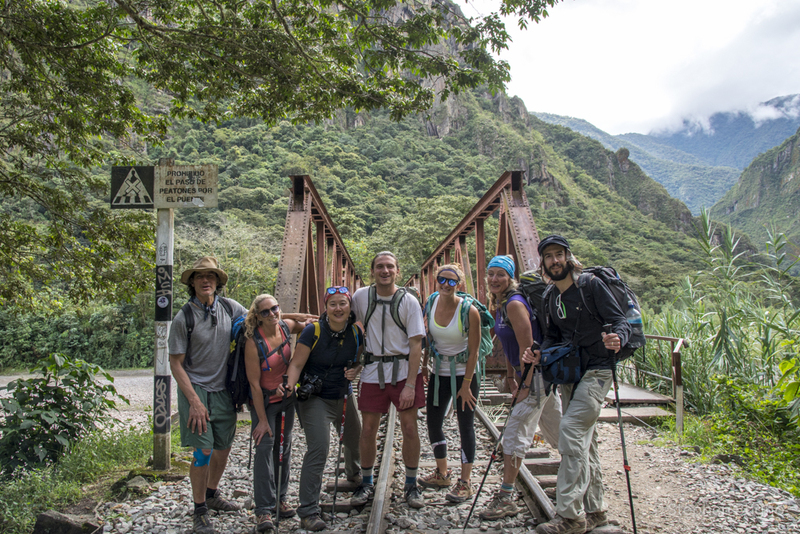 The forth day we walked along the railway tracks from Hidroelectrica to Aguas Calientes, the tourist village situated below Machu Picchu. 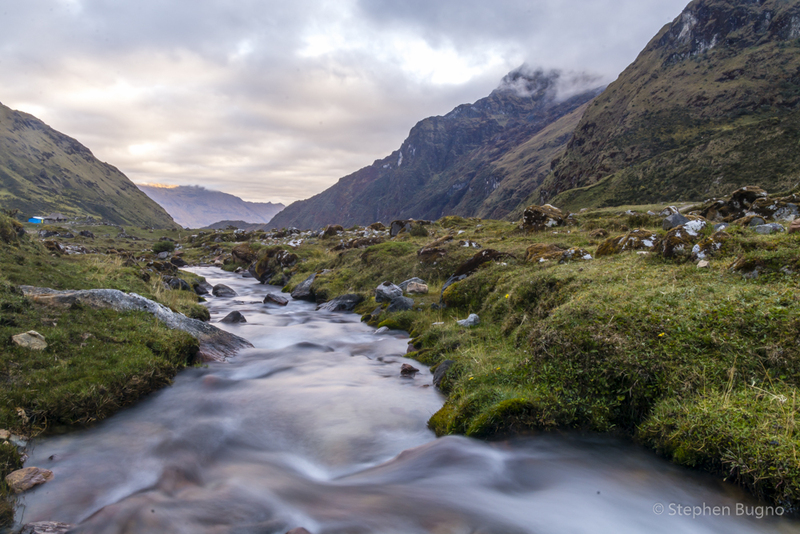 Aguas Calientes sits at 2,000 m, so it feels the warmest and most oxygen-rich locale along the trek. The final morning we hiked to steep and strenuous climb to Machu Picchu. But most take the bus up. There is no preparing yourself for the majesty and grander of Machu Picchu. 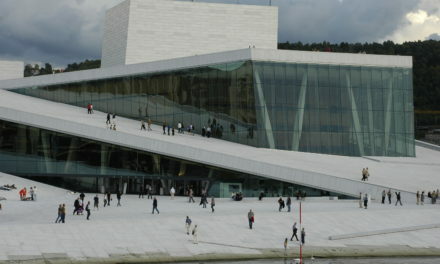 Its setting is unparalleled. We arrived before sunrise, climbed to a high point, and waited patiently for the fog to lift and the sun to illuminate the ruins. We then wandered through the maze of buildings and temples, admiring the legendary Inca stonework. 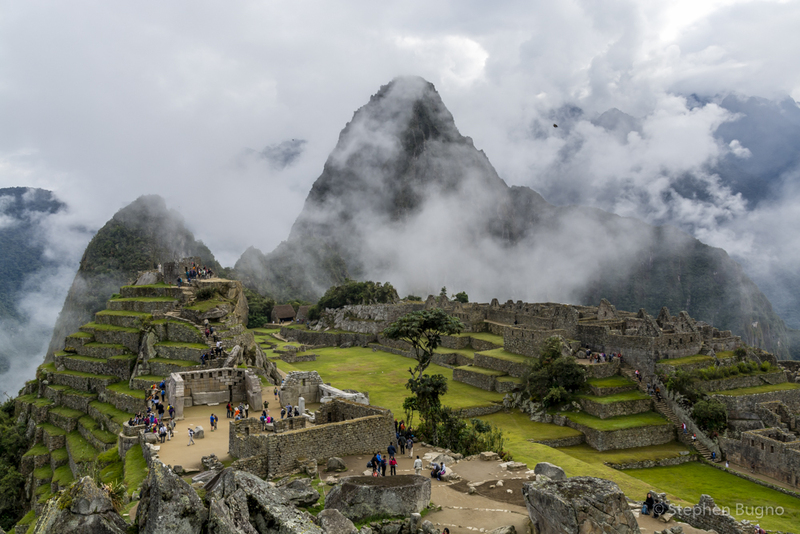 Machu Picchu is not the lost city of the Inca, but it was lost for a time, and certainly is a extraordinary place. Overall the Salkantay Trek reminded me of my trekking in Nepal because of the incredible scenery and towering mountains. For great photos of Machu Picchu, head over to Juno’s post: Machu Picchu in Photos and if you still need inspiration to visit Peru, see my Peru via Instagram post. Thanks for the recommendation on gogobot! 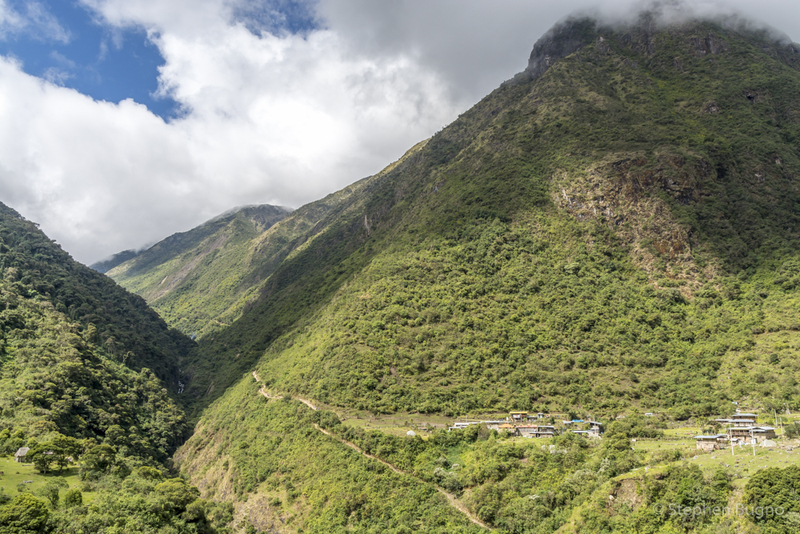 I will definitely think about doing this trek over the Inca Trail as I like the idea of fewer people. The pictures are brilliant and looks like you had a great time. I and going to forward this link to my friend and see what she says.